We listen, We advise, We design, We build. In that order. 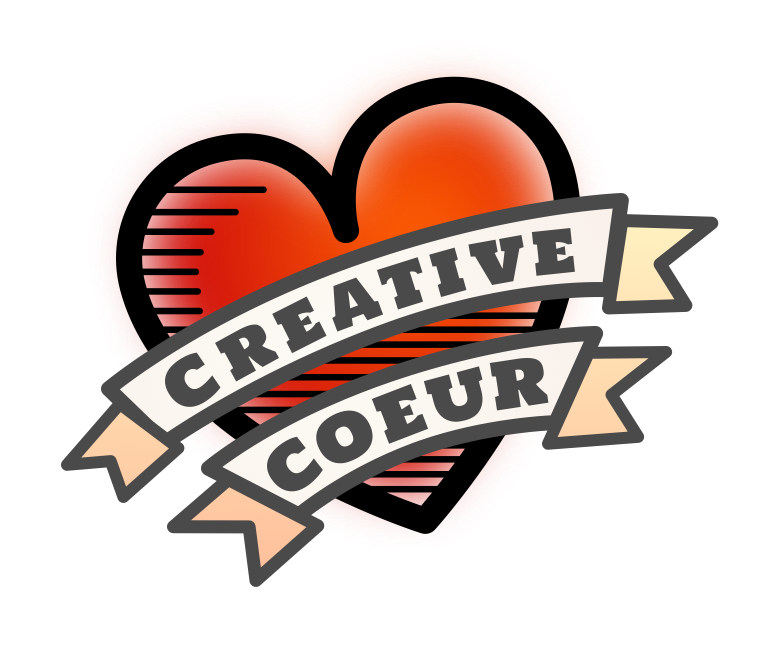 Creative Coeur brings together a unique team and powerful set of technologies to build the internet we all deserve – One that is effortlessly useful, fun, secure, and friendly. The web’s not new anymore. It’s evolved. Your sites and apps need to be more than electronic yellow page ads; more than online brochures. They need to be crafted to fit your business and compel your customers. Your site needs to support your brand and offer meaningful interaction with your customer base. Your site should be the digital hub of your business. From lead generation and first contact, through sales, fulfillment, and relationship management. If your site doesn’t make you money or save you money – then it’s a waste of money. Your site should be the portal for managing your social networking and content marketing – not the other way around. A properly engineered and crafted web presence actually makes social media marketing and brand building easier, more focused, less time consuming and less expensive. And, your site has to be mobile aware. If your site isn’t designed for delivery on mobile devices, you’ll lose almost 60% of its effectiveness. In some cases, for some brands and products, it actually makes sense to develop for mobile first, delivering a native or hybrid app instead of targeting notebooks and desktops. Even game consoles should often be a consideration these days. In short, your web presence should be crafted to leverage your marketing ecosphere. It should work hand in glove with your advertising and marketing strategies, and support your customer fulfillment and maintenance needs. If it doesn’t, then it’s too expensive, no matter how cheap it was. Let’s start crafting the perfect solution for you today.